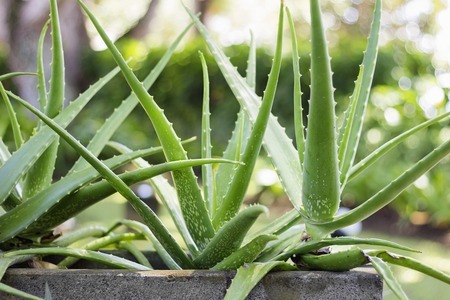 Self Cure Remedy details of Drink aloe vera juice for the care and relief of Hemorrhoids, including effectiveness and popularity scores of the remedy. Drink 1/2 cup of pure aloe vera juice 3 times a day. The self cure remedy of Drink aloe vera juice for the care and relief of Hemorrhoids has an effectiveness score of 3.4 and a popularity score of 85 on the self-cure system.